An escaped convict threatens to eat Pip’s heart for breakfast. Then ghostly Miss Havisham invites him to her eerie home. A mysterious benefactor makes him suddenly wealthy. 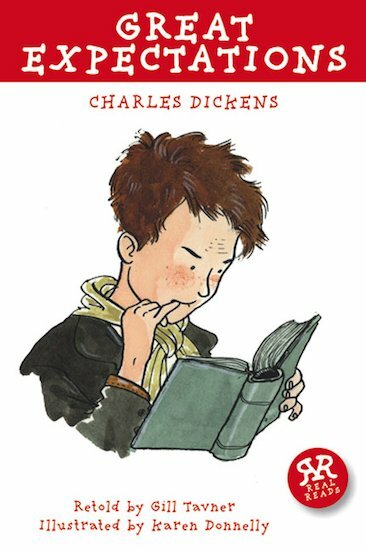 Pip’s life will never be the same again… This Real Reads book shrinks a towering classic, bursting with vivid characters, into a punchy short edition for younger readers to get real with. Put big literature into little hands!